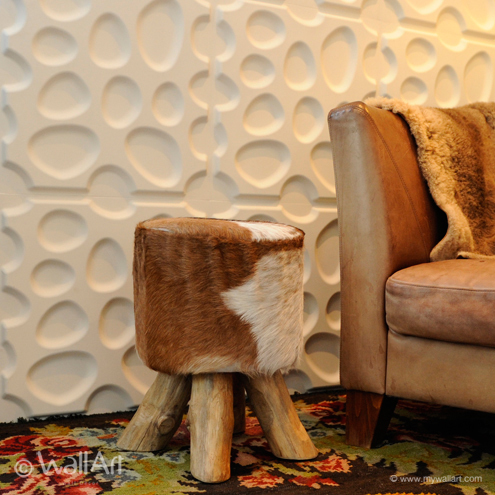 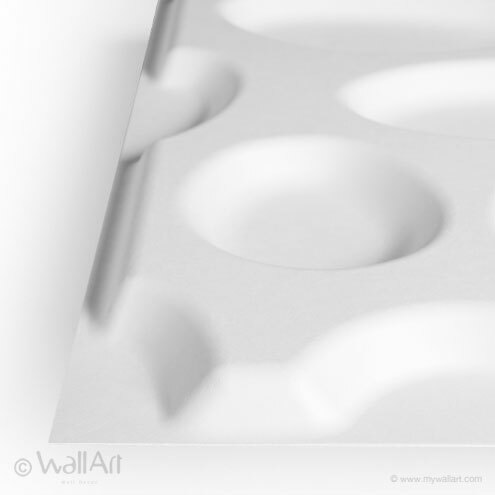 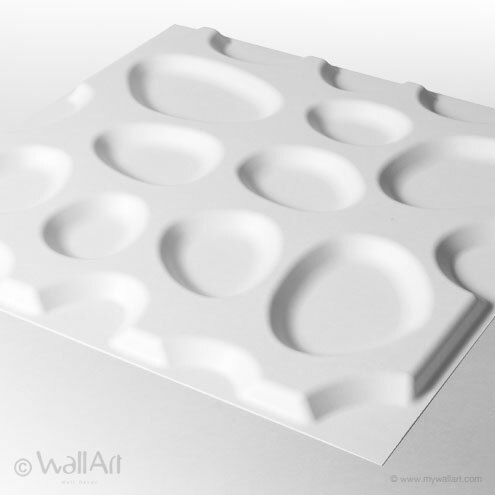 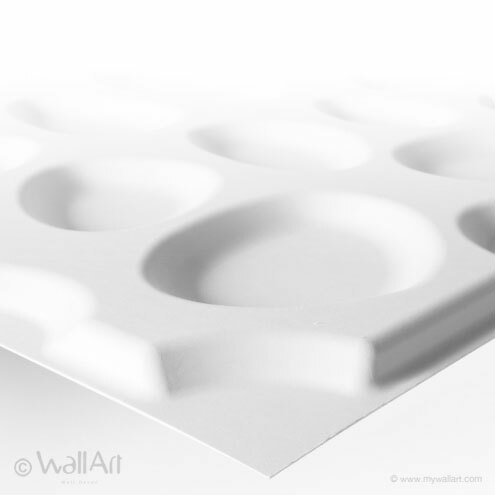 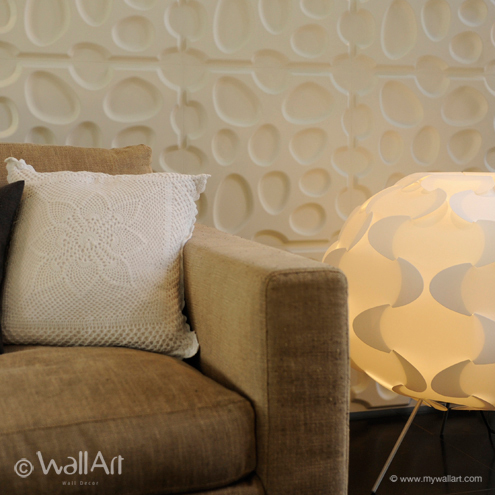 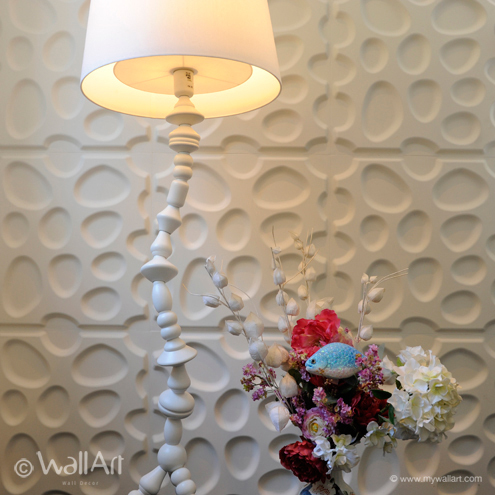 Our 3d-wallpanels design Pebbles looks a lot like river stones. 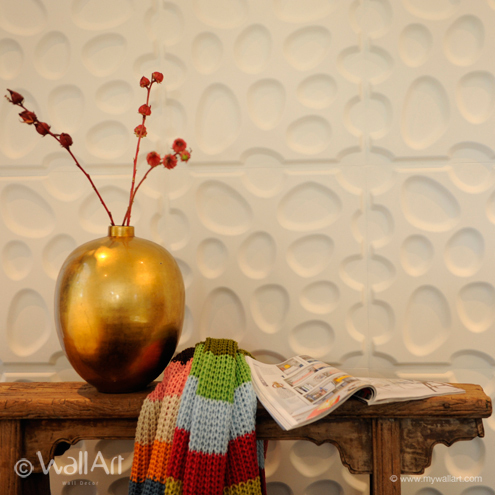 Some say the Pebbles design looks like Swiss cheese. 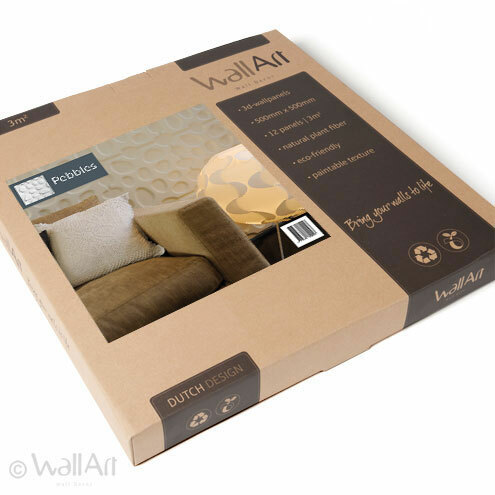 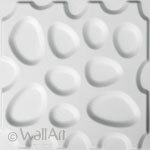 The embossed wall decor Pebbles design is an inspiring and imaginative design that looks great anywhere!